This video from 2009 is an interesting reminder of the simplicity and yet the brilliance of the hempcrete technology. It is also great for learning about the construction techniques that were used when building the hemp house. Remember the video is about building a house out of hemp. 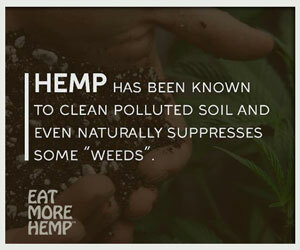 The sustainability will come when people like Obama legalize hemp for industrial use and we can grow it here in the USA. 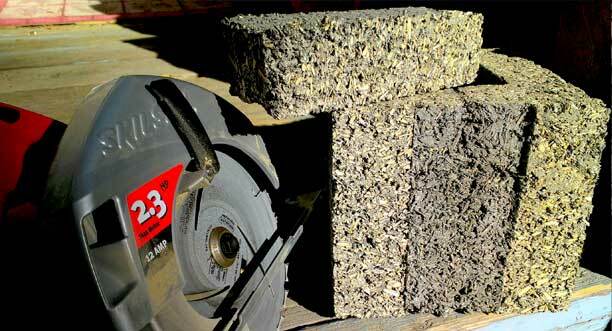 Enjoy the video and learn more about the properties hemp-technologies’s hempcrete below it. 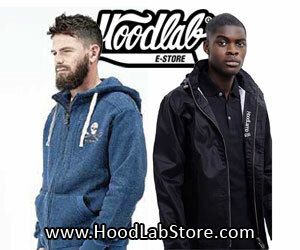 We have posted all the good stuff there!!! 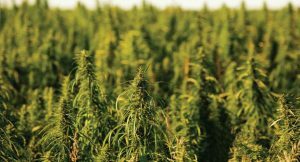 Hemp Video description: Constructing the first permitted home in America built primarily of hemp materials, Hemp Technologies’ crew forms 12″ walls in a monolithic pour. No Blocks were used on this house. The normal Hempcrete mix has an R-valueof 2.4 per inch. This is superior to straw bale construction and any earthand straw mix. Due to reduced thermal bridging, it is also most likelysuperior on a per inch basis to conventional stick frame systems withcellulose or fiberglass insulation. Though Hempcrete is presently not considered astructural material it is strong enough to constitute the interior andexterior substrate for finishing materials. 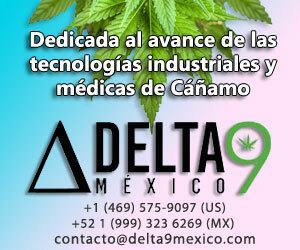 This means that the thickness ofa Hempcrete wall is adjustable independent of the thickness of structuralwall members. Therefore, a Hempcrete wall can be adjusted to meet thethermal requirements of any given climate. Hempcrete is a relatively dense material thateither surrounds or sits in front of or behind the structural system of awall. This means that a Hempcrete wall will be inherently quite air-tight.Low air infiltration is a pivotal component of our performance strategy. In building, a “hygroscopic material” issomething that can absorb water. Lime and Cellulose, in this case HempShiv, work together to create a wall that can take on and give off water inresponse to changing humidity levels in the air. This is called a “breathablewall” system and is a great boon to indoor air quality and wall durability.Plastered straw bale walls are “breathable” in this way. The lime inHempcrete will protect the hemp from molding, therefore creating abreathable wall that can be part of a healthy indoor air strategy in a humidclimate. 5. Substrate for lime and earth plasters. Hempcrete is a great substratefor earth and lime plasters. No manufactured laths or synthetic vaporbarriers are required. This greatly simplifies construction, reducing laborand material costs for plastering. 6. Accommodates different structural systems. Our preference is tobuild structures that will last many hundreds of years. Our approach fordoing this is to create a post and beam structure using masonry columnsand wooden beams. This system requires an insulation material thatwraps the exterior of the structural members and therefore must be able tostand up on its own. Hempcrete can do this. At the same time, thisstructural system is more expensive, so for smaller budgets we need to beable to use a simpler structure. Hempcrete also works well with thesimplest structural system around: the wooden stick-frame. Hempcrete will create a very durable wall.However, when the building lifecycle has finally come to an end,Hempcrete can be re-used, either as a building material or perhaps a soilamendment. Regardless, there will be no reason to take it to a land fill;something that can’t be said for most modern materials. People respond very positively to thick walls and roughplastered finishes. It seems to us that this combination is an aestheticarchetype. 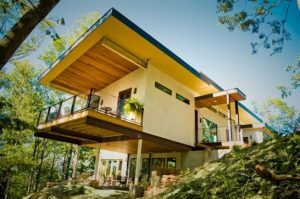 Hempcrete delivers this aesthetic not as an add-on orafterthought, but as an inherent part of its form. 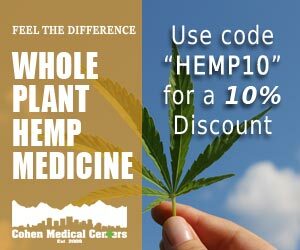 Don’t forget to check out the awesome crew and additional information over at Hemp-technologies.com. 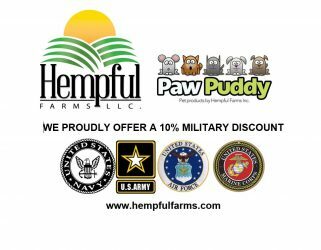 And YES you can buy hempcrete! Wish our country didnt have an idiocratic government, This is so advanced its primitive, please law makers look out for your people not your pockets.